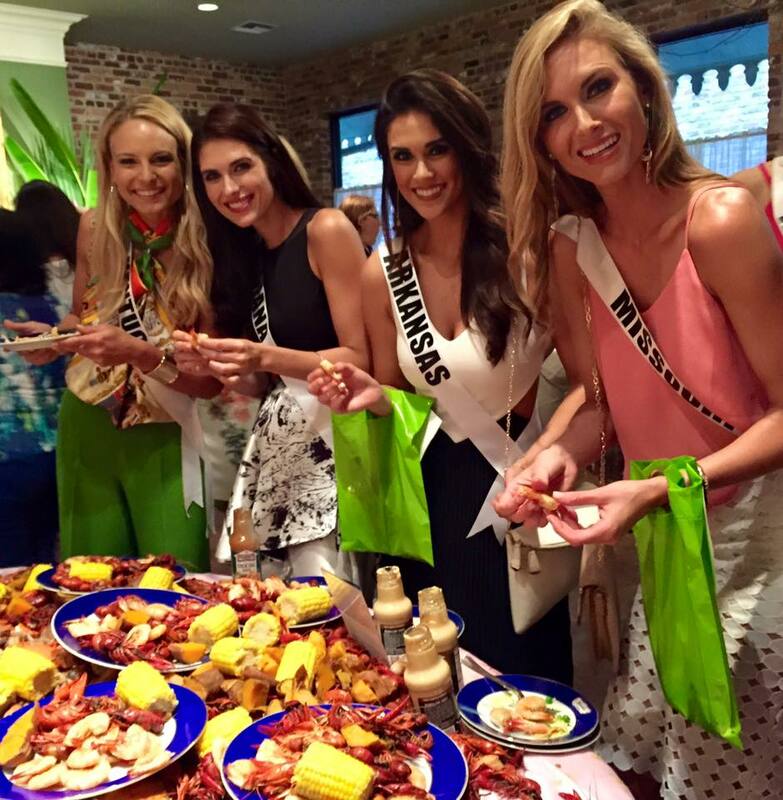 Miss USA 2015...That's a Wrap! 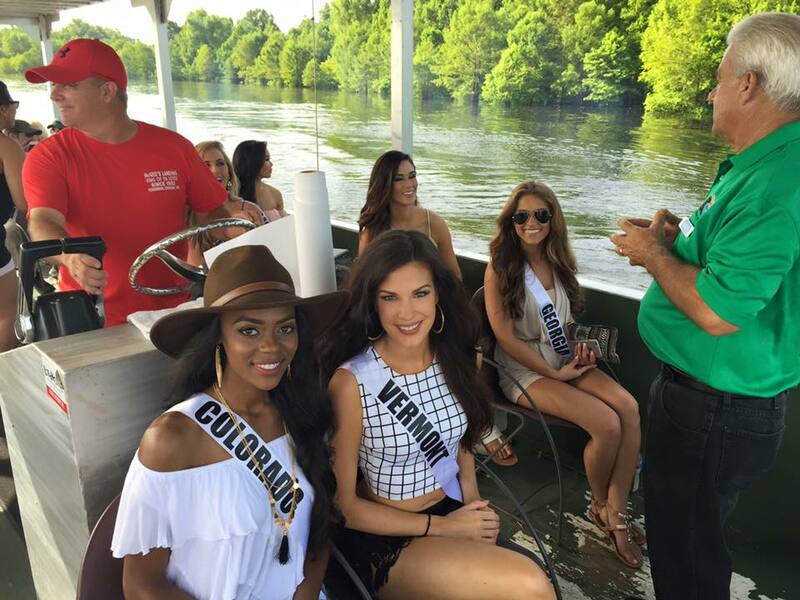 Miss USA 2015...That&apos;s a Wrap! The Miss USA 2015 pageant has officially come and gone to Baton Rouge. 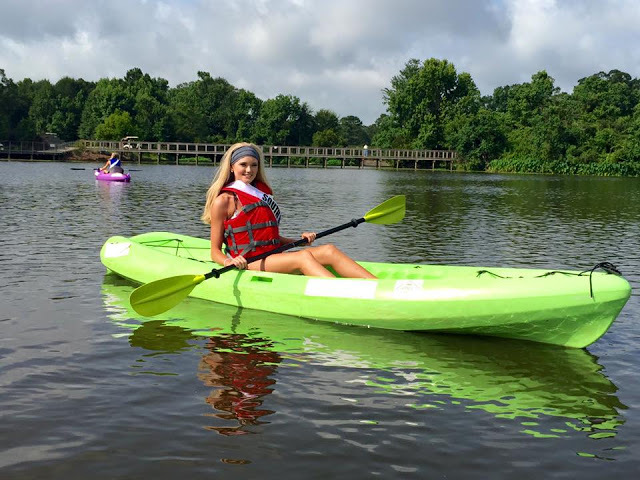 While the last of the crew leaves our Capital City, I figured it would be a great time to recap all the awesome things the Miss USA contestants got to experience in and around Baton Rouge. Testing their rock-climbing skills at the Perkins Road Extreme Sports Park. 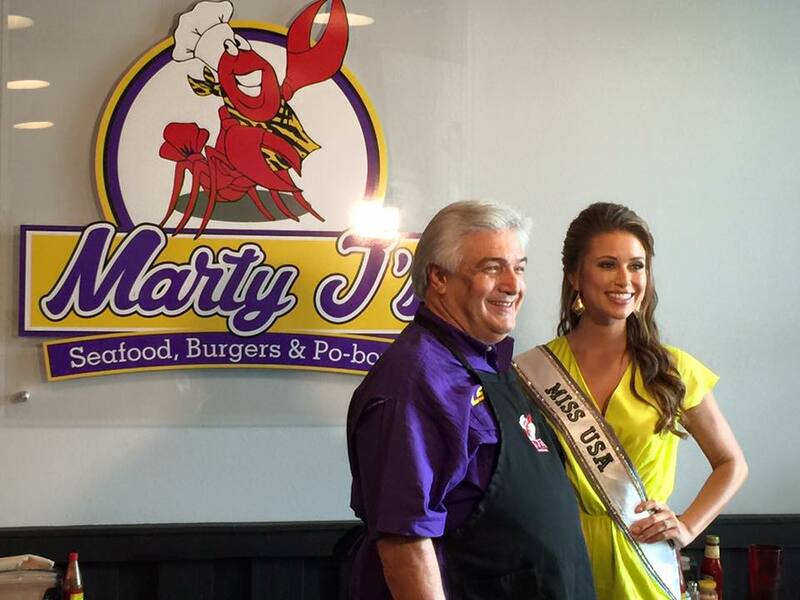 Miss USA 2014, Nia Sanchez, with Marty J. at Marty J&apos;s Restaurant. 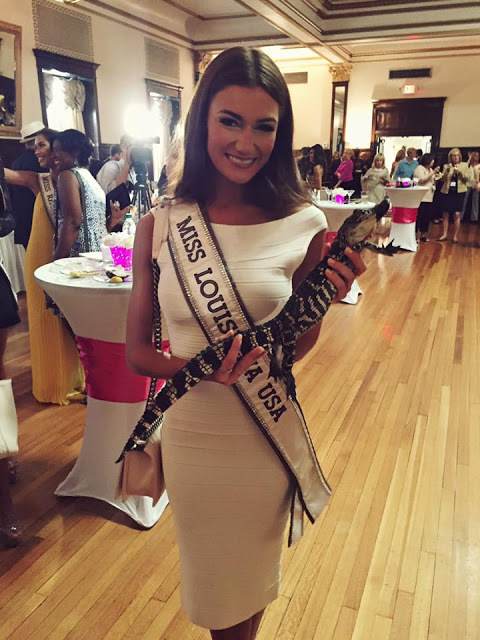 Miss Louisiana holding a baby gator at Ruffino&apos;s De La Ronde Catering Hall. 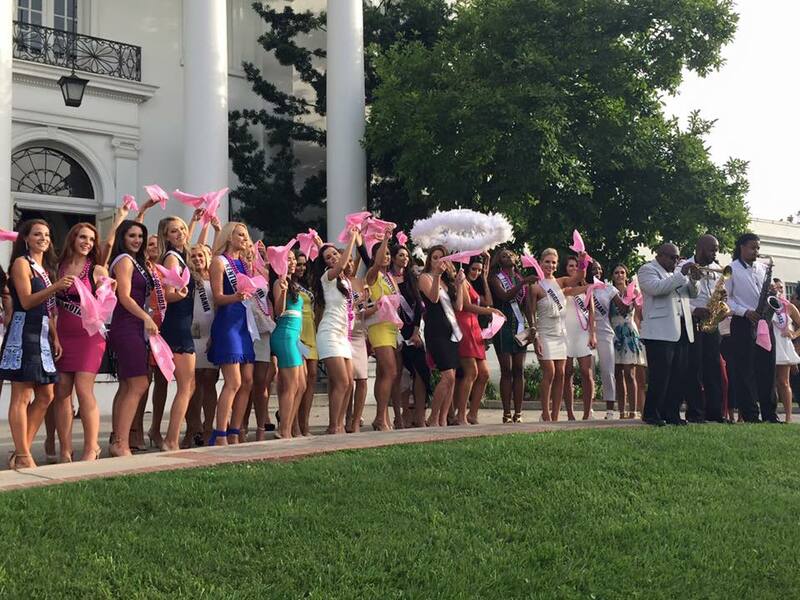 The contestants at a Welcome Reception at the Old State Capitol. 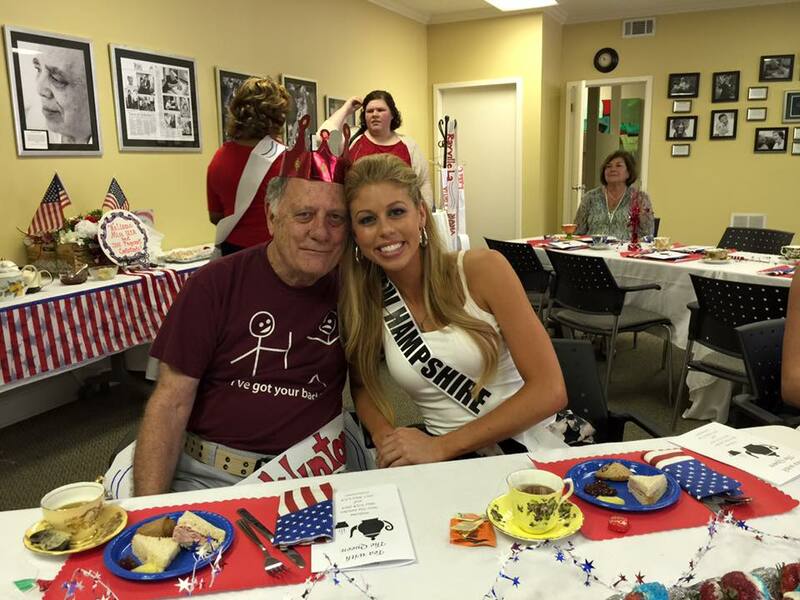 Visiting Charlie&apos;s Place Respite Center. Kayaking at BREC&apos;s Greenwood Park. 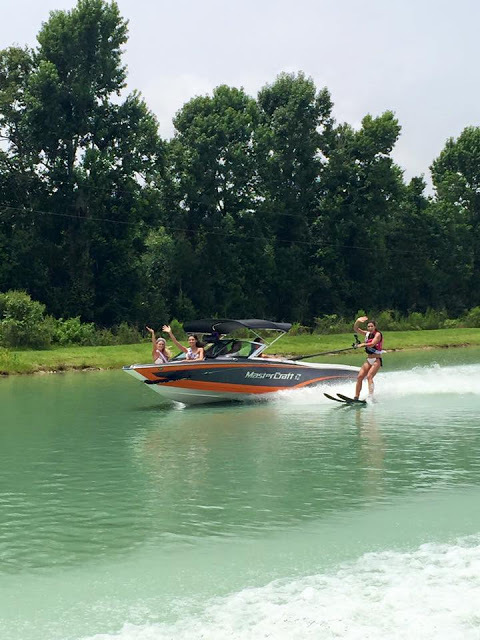 Water Skiing at Bennett&apos;s Ski School. Dancing to Zydeco at Whiskey River Landing in Henderson, La. Second-lining in front of the Old Governor&apos;s Mansion. Touring the Red Stick Farmer&apos;s Market. On board the USS Kidd on July 4th. 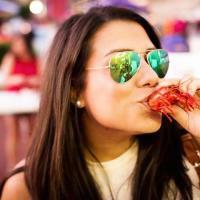 Tasting boiled seafood at Houmas House Plantation & Gardens. 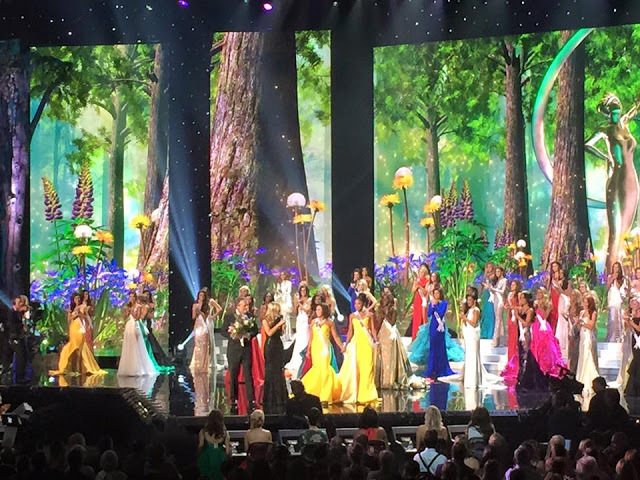 Miss USA Pageant at the Baton Rouge River Center. 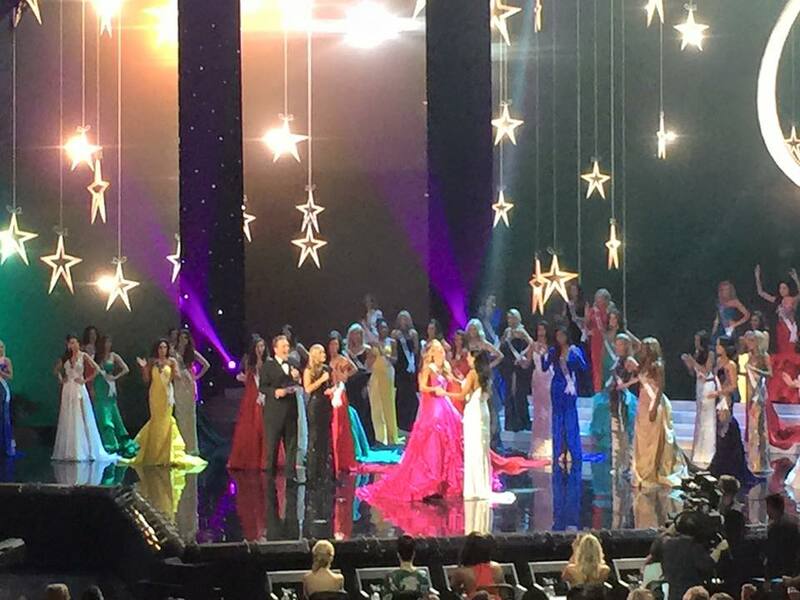 Miss Oklahoma during the moment she was announced 2015 Miss USA. As you can see, the girls were pretty busy during their stay! We enjoyed having them in town and showcasing the wonderful activities Baton Rouge has to offer. 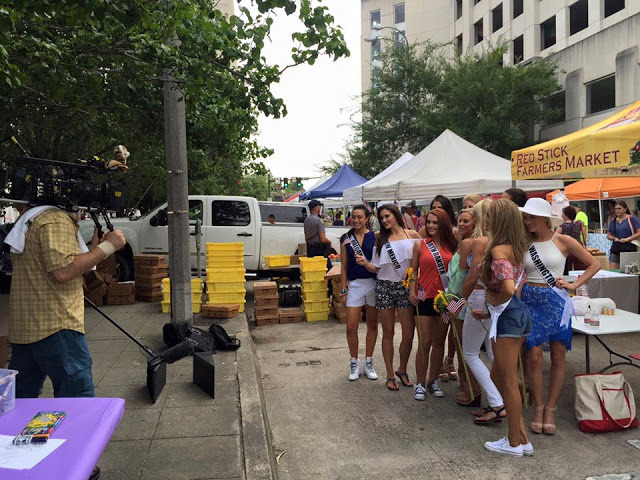 Special thanks to our Krewe De Crown for all the amazing coverage!